We emerge from round two having seen no particular shocks in the 16 shows that have progressed. The only potential surprise — on a purely subjective level — is that The Flash went out to Sherlock. But once you remember that Sherlock made the top eight nominated current shows, it becomes less of a surprise. Picking out a few performances from the second round, Timeless and Lucifer (which could both have been knocked out at the time of publishing, but whose polls are still live at the time of writing) secured pretty comprehensive wins over tough opposition, while Brooklyn Nine-Nine and The 100 only narrowly made it past challenging ties. Person of Interest has started pretty well, beating Firefly last week although by a smaller margin than was to be expected. Could this be a sign that its dominance in this competition is coming to an end? Victory today would go some way to proving that its power remains — although there will be even tougher tests to come. Buffy made it here at the expense of Arrow, which showed a good fight but ultimately couldn't topple a show 15 years its senior. There's a curious pattern with Buffy, whereby it alternates each year between double figure and single figure finishes: 43rd, 6th, 11th, 3rd, 12th, 7th, 12th, 7th. It's a very unusual trend, and victory today would break it. 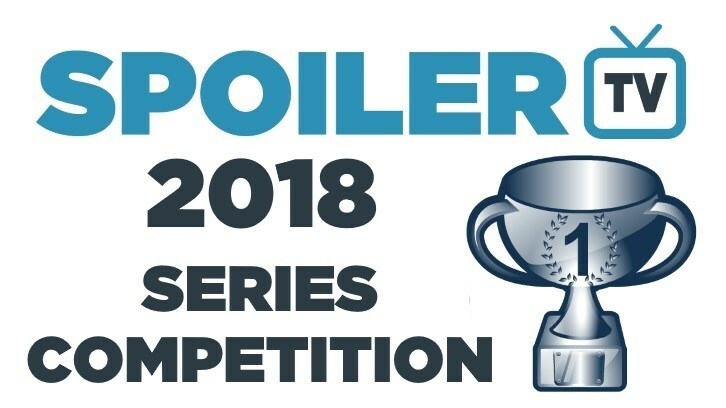 Outlander and Brooklyn Nine-Nine faced each other in last year's quarter-finals and Brooklyn, having already eliminated Once Upon a Time and Supernatural, just about made it through, only to lose in the semi-finals. There appeared no notable reason for its sublime form last year. It hadn't just been saved from cancellation, there was no impending movie; it was simply in between seasons, as so many shows are. This time, recent months have seen the former happen and, last week, an extended order was given to the sixth season. Outlander's popularity on the site is well-documented, and it will always remain a threat, particularly after its debut title win. But it's seeking revenge here. This will be fascinating. Remember to check back tomorrow for Game of Thrones vs. LOST and Shadowhunters vs. The X-Files!